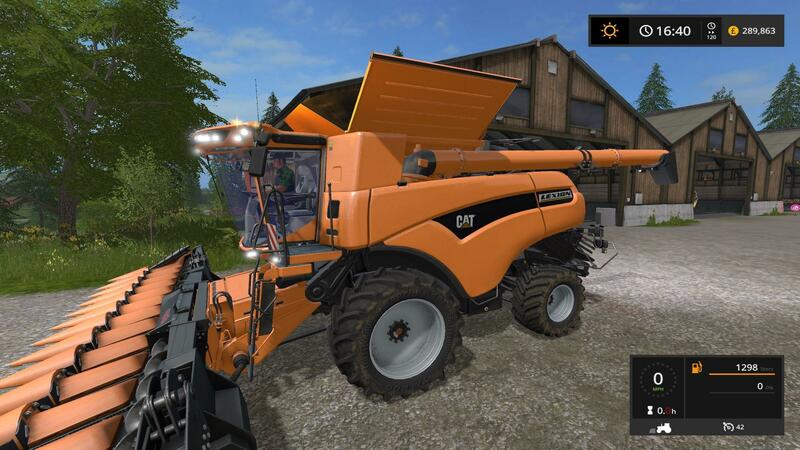 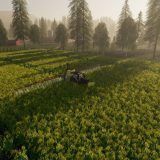 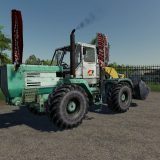 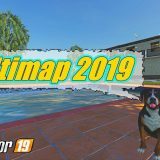 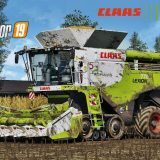 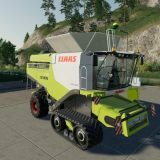 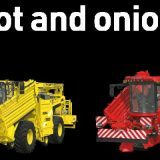 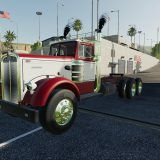 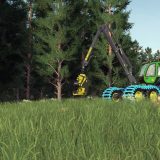 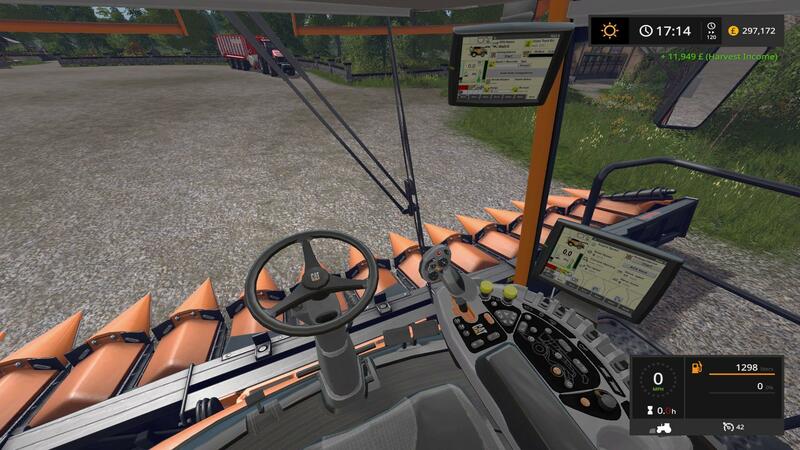 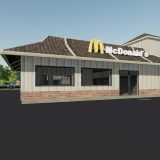 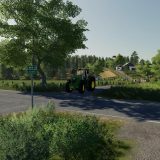 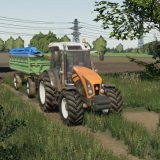 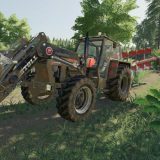 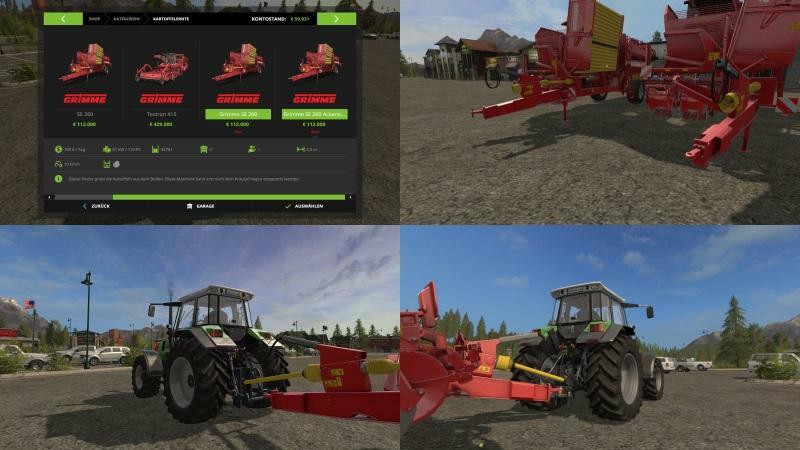 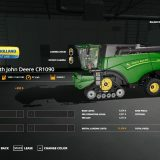 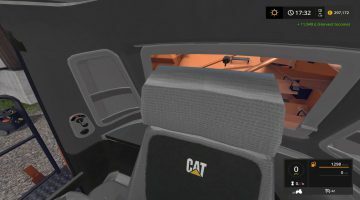 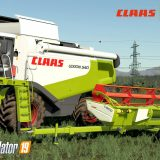 FS17 CAT skinned 1090 update by Stevie. 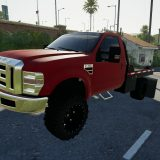 Sell off the old version in game, exit and remove the old zip from your mods folder. 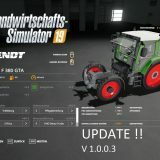 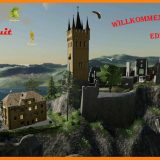 Place new update zip into the mods folder, load and enable in the mod panle menu if needed. 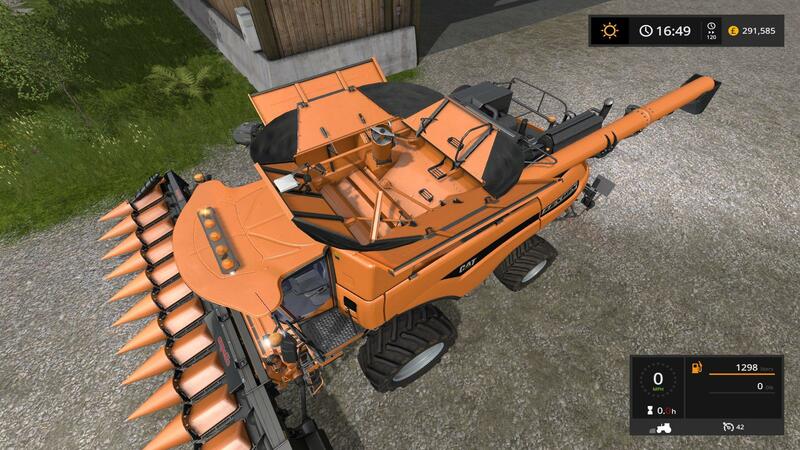 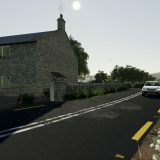 This has had a rework for its handling, braking, textures and more, Have fun with it.